Home Project Advice Windows Skylights – what services do Skylight installers offer? 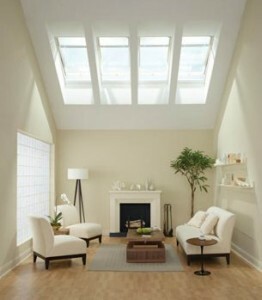 A skylight is a window built into the roof of a house in order to allow natural light to come into the house directly. They may be installed for aesthetic purposes, or as part of a heating system. 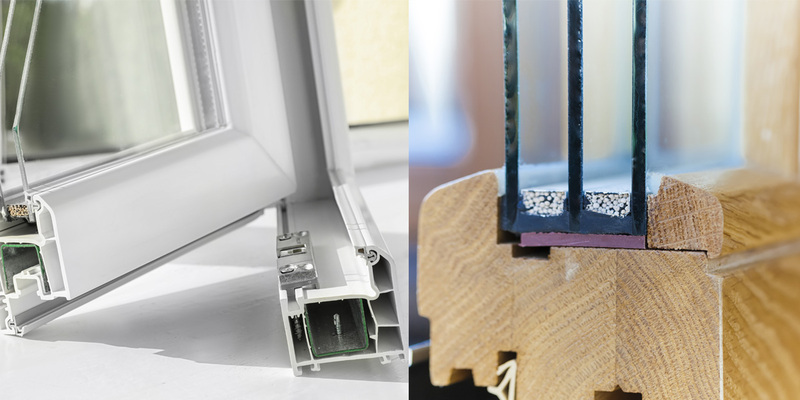 There are many different types, such as ventilating, fixed, tubular, flat, round, polygon, pyramid, dome, ridge and lean-to. A skylight is essentially a window that’s built into the ceiling/roof of your home to let natural light directly in. Your specialist will advise you of the best-suited type for your desires. 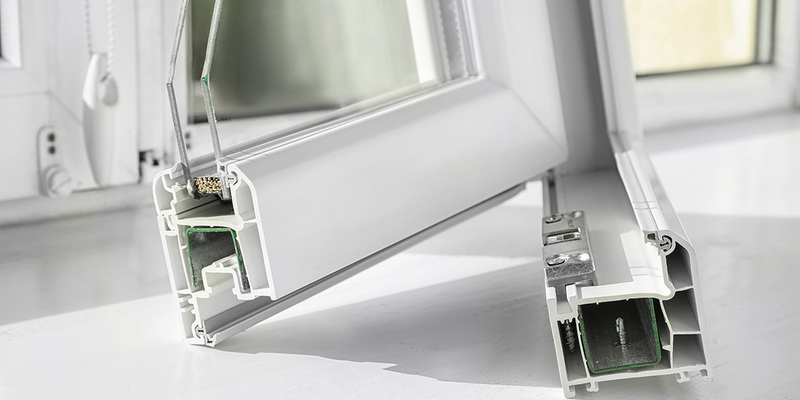 They may also be installed to be visually appealing or as part of a wider passive-heat strategy. There are a range of skylights available all with different designs, materials and components. 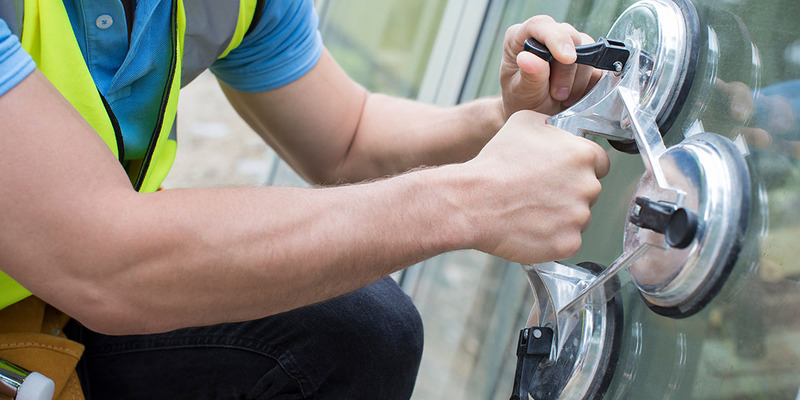 When hiring a skylight installer, ask them what options they recommend for your home. It’s not common to select a skylight that’s too big for your house when you’re trying to add as much natural light as you can. The best ones have a poorer insulation value than the same space of roofing, so the bigger it is the more heat will escape in winter and enter in summer. 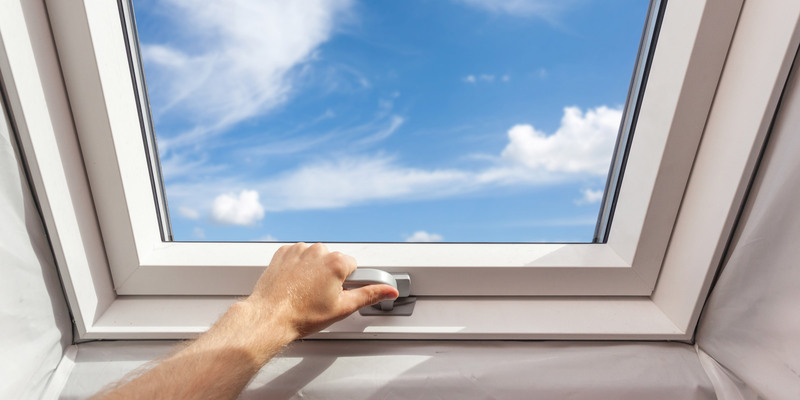 Therefore it’s recommended to consider how much sun your roof gets and the temperature variations between winter and summer before deciding on the sizing. It’s a general guide that a skylight will let in 8x as much light as a similarly sized window. There are three types generally available in wide use. A ventilating skylight, a fixed skylight and a tubular skylight.